A man from Burgess Hill has been banned from the roads after pleading guilty to drink-driving. Oliver Brown, of Denham Road, was arrested at 8am on June 7 after he was seen driving a Mitsubishi L200 with a flat tyre in Cuckfield Road, Goddards Green. 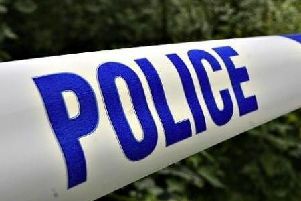 The 34-year-old pleaded guilty to drink-driving when he appeared at Crawley Magistrates’ Court on June 23. He was banned from driving for 12 months, fined £350 and ordered to pay £235 costs and a £35 victim surcharge.